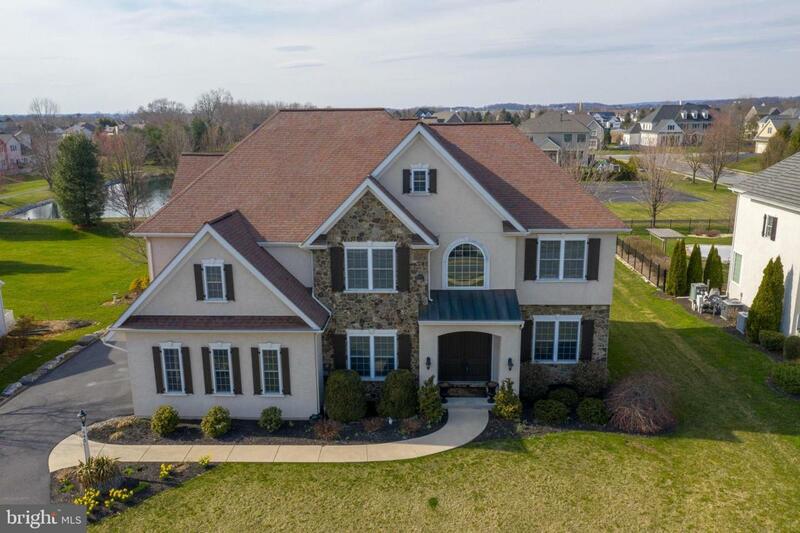 Showpiece home in Manheim Township~s Laurel Pond neighborhood with private lot backing up to walking paths and pond. Highlighted by immaculate gourmet kitchen with custom cabinetry, granite counters, 6 burner Jenn-Air range and stainless steel double wall ovens counter bar and breakfast area. 10~ main floor ceilings open to 2 story great room with stone surround gas fireplace and media center, built ins and wet bar. 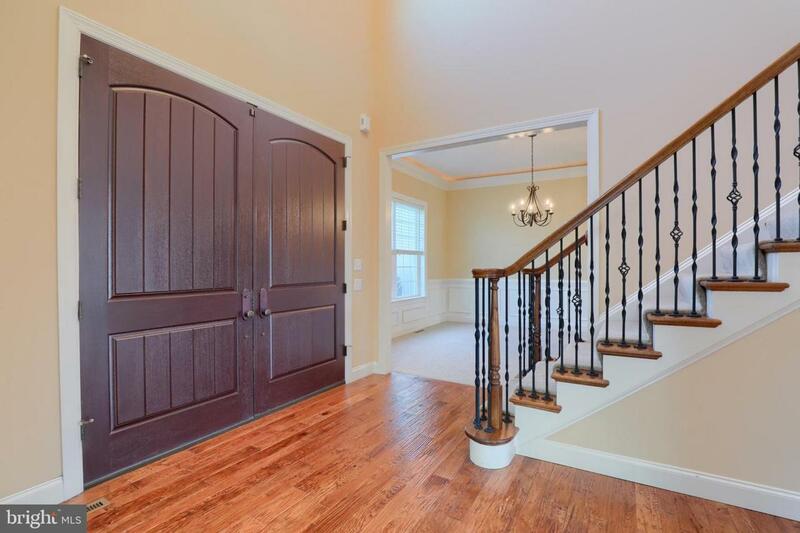 Huge master suite features crown moldings with uplightiing, sitting area and gorgeous bathroom with double walk in closets, tile shower, whirlpool tub and private balcony that overlooks the pond. 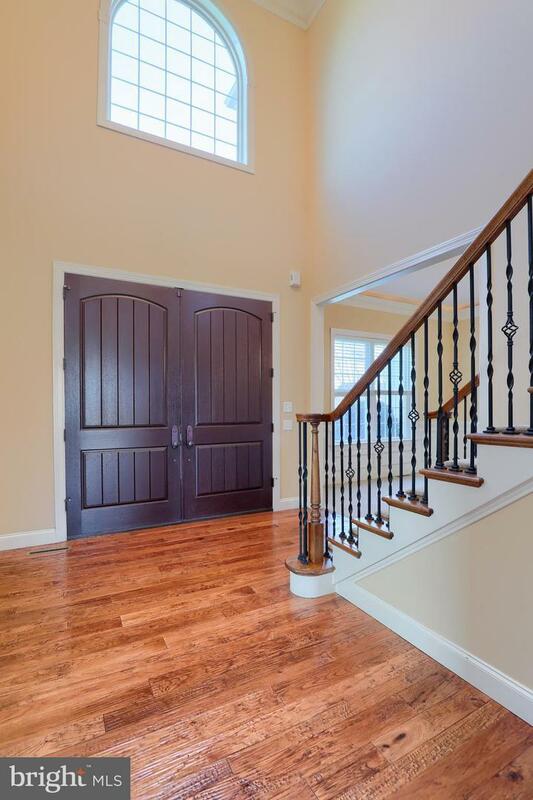 Finished lower level is ideal for hosting; set up for pool and poker or your own layout. 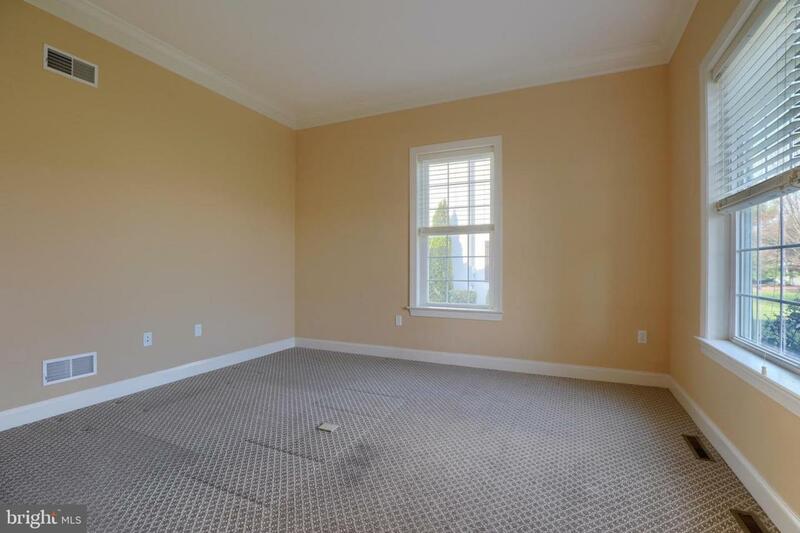 Included finishes are a full bath and kitchenette with kegerator and dishwasher. Still plenty of unfinished area for additional storage options.